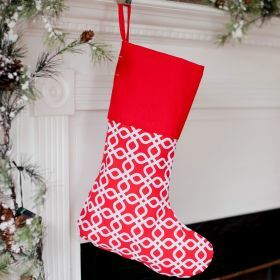 Deck the halls with monogrammed stockings! 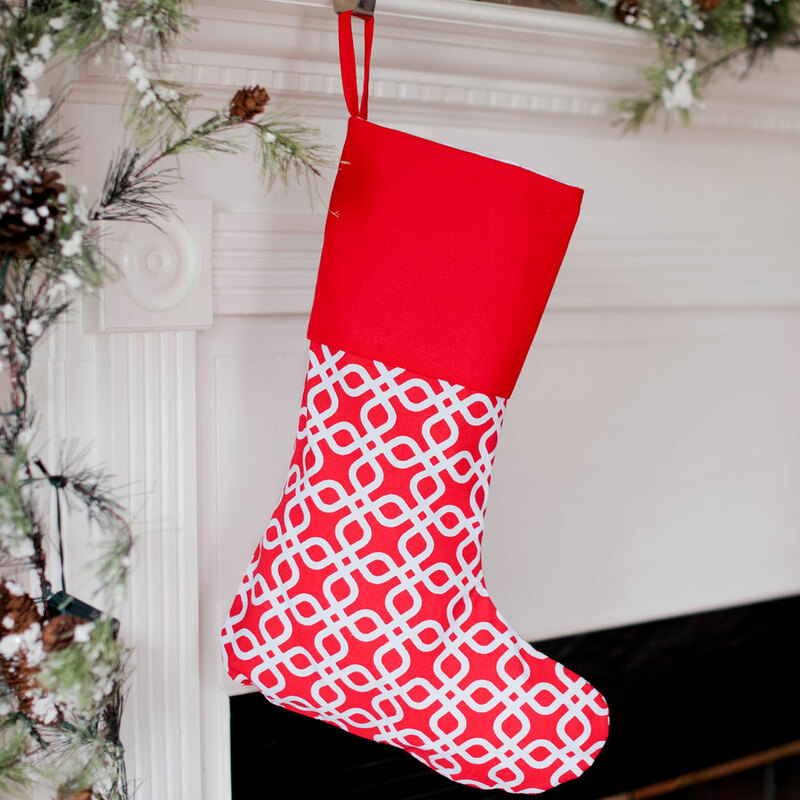 This red stocking will add the perfect personalized touch to your family mantle this Christmas. 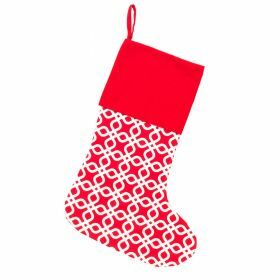 The canvas cotton blend material is lightweight, but durable enough to hold some of Santa’s favorite stocking stuffers!